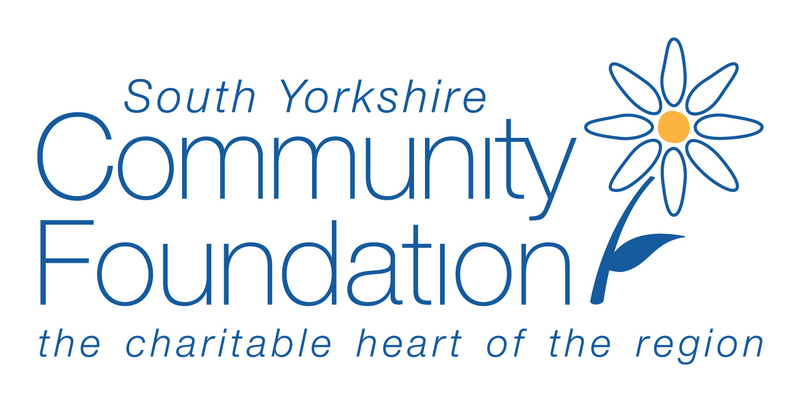 Kyo Hoon was established on February 1st 2003, by Andrew Fisher 4th Dan, the club has since gone from strength to strength with over 60 active members, of all ages, genders and racial backgrounds. The club entered the English Taekwonmudo Academy National Championships, on 16th November 2003 and won some of the clubs first medals, (which are named in students profiles). Kyo Hoon has since entered lots more competitions where the students have done very well for themselves and the club. 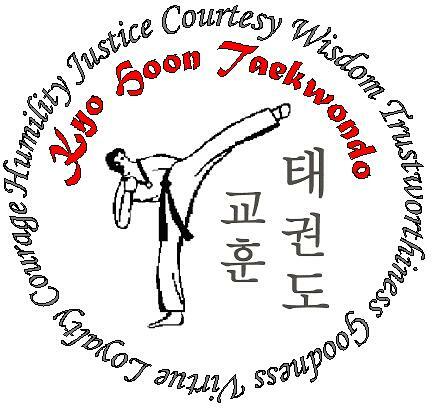 Taekwondo for whom and for what. There can be few who would deny that education is one of the most important aspects of our lives, without it we are nothing. It governs our future. One cannot fail to recognise the changes that have been made in the educational structures and standard over the past few decades. Today children and adults alike can study a whole range of subjects. Yet what subjects do our educational institutes offer to develop the growth of a person physically and mentally? Surely these should be of equal concern in comparison with academic accomplishments. In searching for suitable subjects to convey the importance of character development, you do not need to look far, for they have been around for many centuries; the martial arts training skills of the orient. Many countries now recognise and appreciate the benefits that can be obtained from the study of these arts. Taekwondo, the most popular of these, now boasts a following of almost 100 million worldwide, many of whom are children. Martial arts are far removed from other activities, such as Football, Rugby, Cricket and Tennis, for they instil discipline through respect. The oriental philosophy emphasises responsibility, sincerity and justice, given these aspects, the martial arts provide the perfect compliment for the study of most other subjects. Contrary to popular belief, young people who study martial arts such as Taekwondo do not spend their time looking for a chance to prove themselves and avoid conflict at all costs. The atmosphere in which the classes are conducted instils a sense of respect for the art in all students, young and old. People assume that the sole purpose of martial art is for fighting. The person who begins the study of martial arts solely for the purpose of fighting will soon realise the folly of hid goal. Martial arts are truly self-defence and the idea of defence is instilled through humility. 1. ETIQUETTE- rule of behaviour, showing respect for others. 2. MODESTY-having a humble estimate of oneself, not being boastful and showing off. 3. SELF CONTROL-being able to train hard without hurting anyone and being able to control anger or aggression within. 4. PERSEVERANCE-the ability to keep on trying until you master what you set out to do. 5. INDOMITABLE SPIRIT-to be able to keep going, no matter how tough things get. Taekwondo is not easy. There will be times when you feel you cannot understand or do what is asked of you. This is not the time to give up. All that your instructor will ask of you as a student is that you do your best, giving everything that you’ve got; in other words it’s all down to effort. Your instructor can only meet you half way, you must try your best, then with effort and eventually both physical and mental training you will not only attain your rewards but will also be on the path to becoming a true martial artist.